THIS IS THE TIME TO BUILD YOUR DREAM HOME on a 1/2 ACRE LOT!!! Lot prices are on the rise so take advantage of BUYING NOW while 1/2 Acre lots are still affordable. 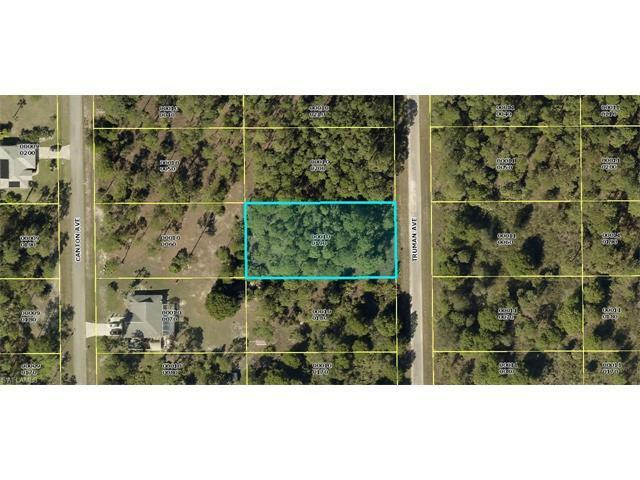 You can enjoy a quiet country setting in Lehigh right off of Joel with easy access to 80/Palm Beach Blvd. or SR 82 and only minutes from shopping, restaurants, airport and more!